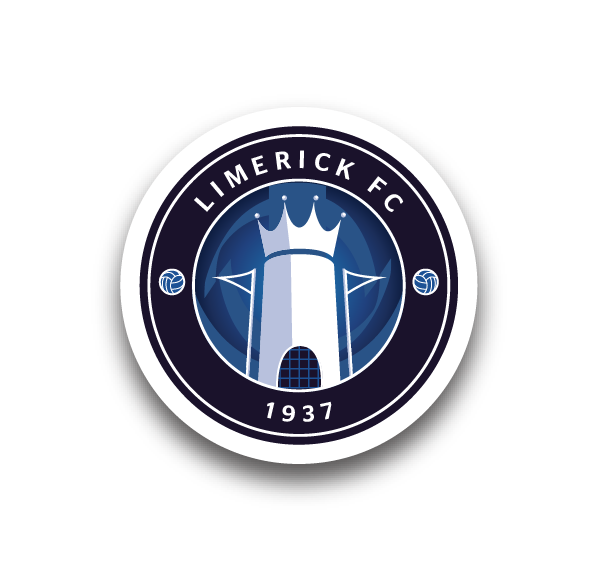 Limerick FC will take on Cork City in their Under-15 SSE Airtricity National Cup semi-final at Hogan Park this Wednesday, 29 August, kick-off 6.30pm. Ger Costelloe’s young Blues progressed to the last four with a hard-fought win over Cobh Ramblers at Saint Colman’s Park on Saturday afternoon, where Conor Keane netted his 14th goal of the season in extra-time to seal a 1-0 victory. Cork were also taken to extra-time in their quarter-final, against Bray Wanderers at Bishopstown on Sunday, where Fintan Cody’s goal in the first period saw them through on a 2-1 scoreline. 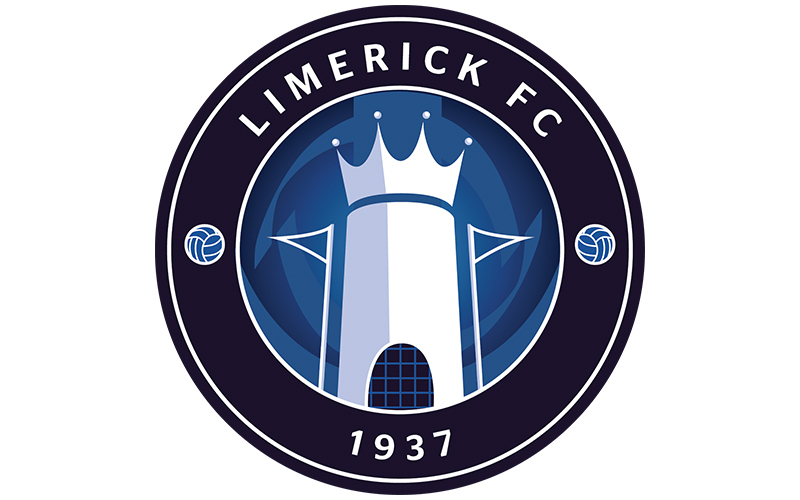 In their League Group, Limerick finished second three points behind Cork, as both teams qualified for the Top 8. Cork – who finished unbeaten – won both meetings, 3-0 at Hogan Park in April and 1-0 in the return in June where a late goal was the difference. 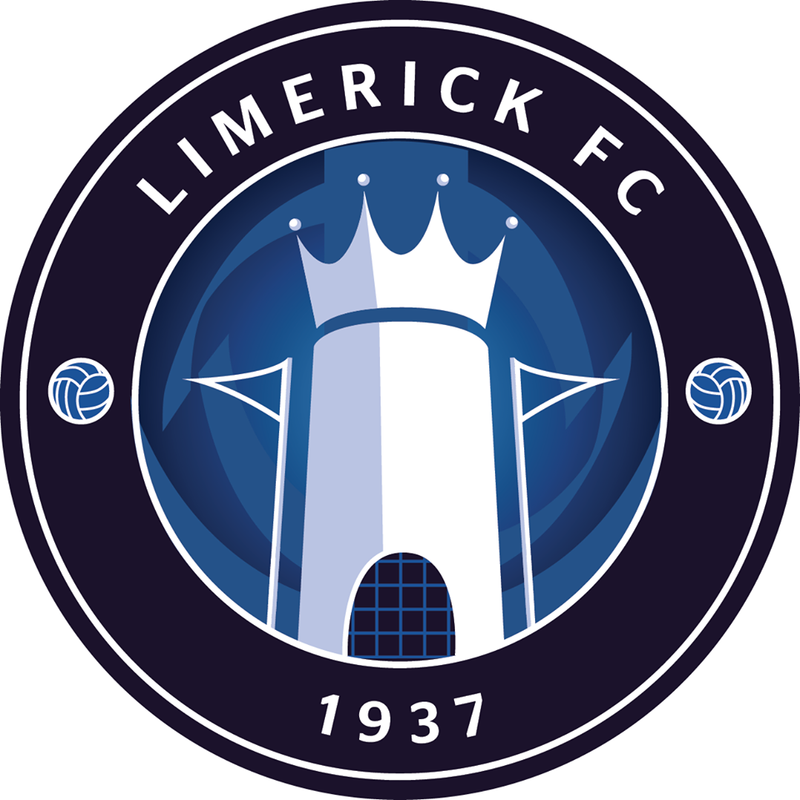 So far in the National Cup, Limerick have beaten Athlone Town (2-1 AET), Carlow-Kilkenny (3-1) and Cobh (1-0 AET).